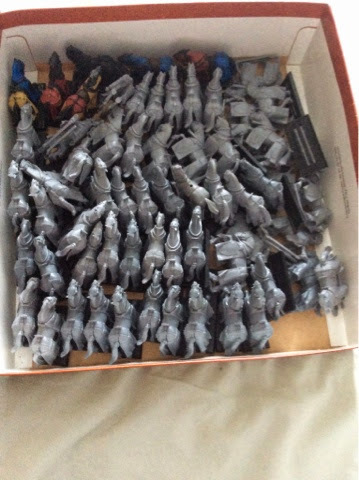 Dany here, like I mentioned in my previous post I got a massive Bretonnian army in a recent trade for some left-over 40k minis. Here are some pics to give you an idea of the crazy deal I got! 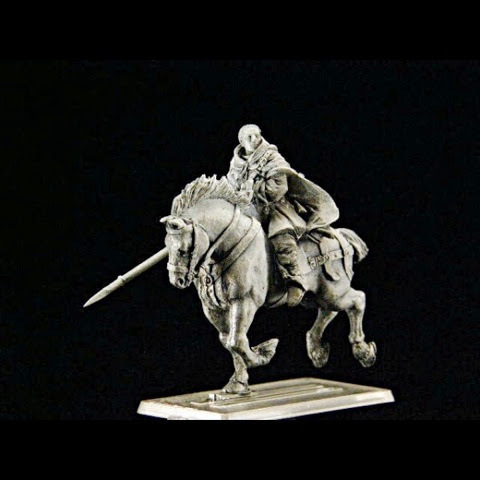 Alright, here is my question for all our Bretonnian followers: any suggestions on how I should play and paint them? 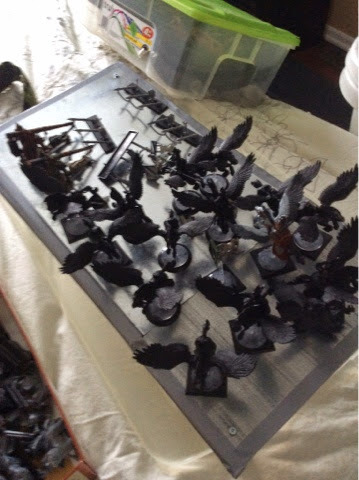 I intend on painting them all different colours and plan on playing mostly full of knight lances, of course with a couple bowmen units and 2 Trebs. I'll keep you guys posted on what's going on with them and how I am doing with them on the battlefield.